Cook hot dogs according to directions. 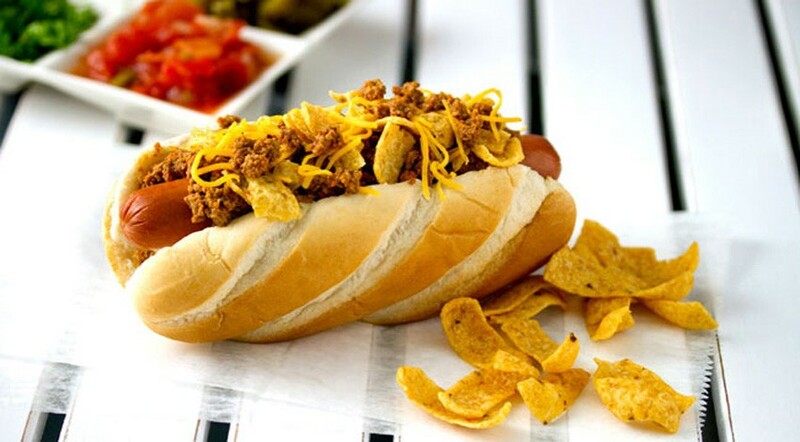 Place in bun and top with 2 ounces of heated BEEF TACO FILLING, one ounce of cheese and sprinkle with crushed corn chips. 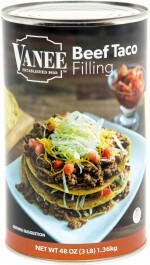 Garnish with sour cream, lettuce or salsa.